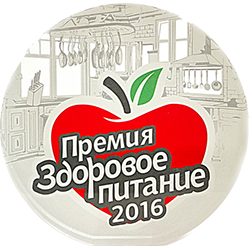 that brings us pleasure. 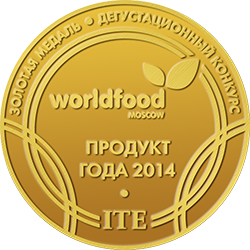 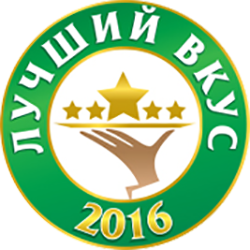 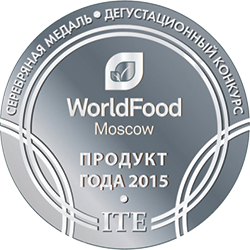 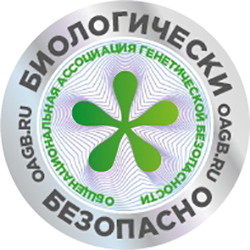 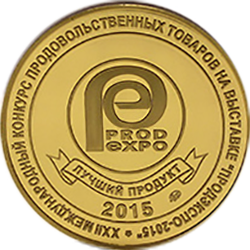 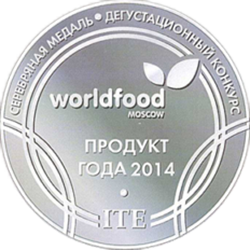 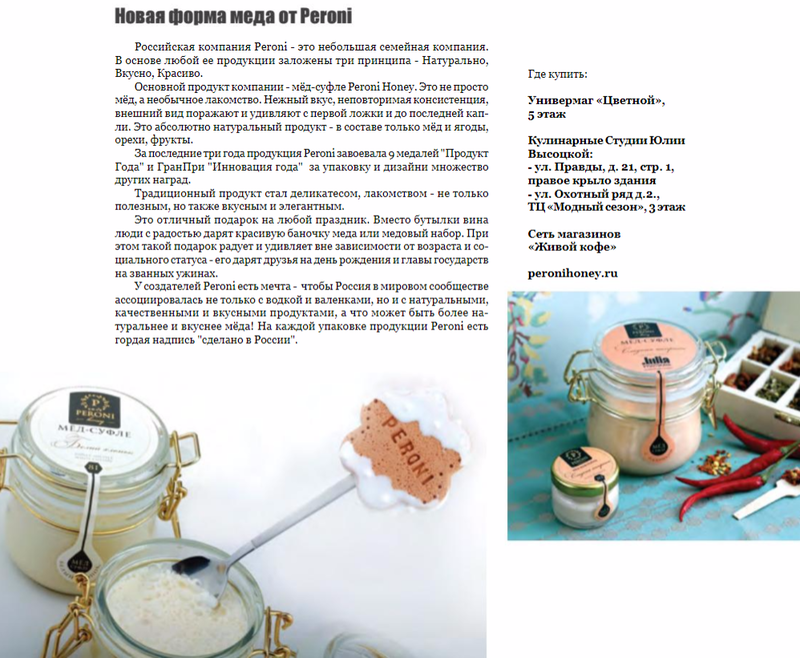 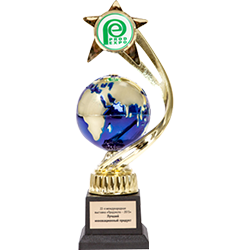 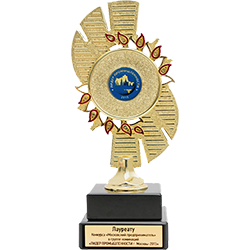 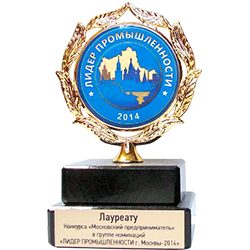 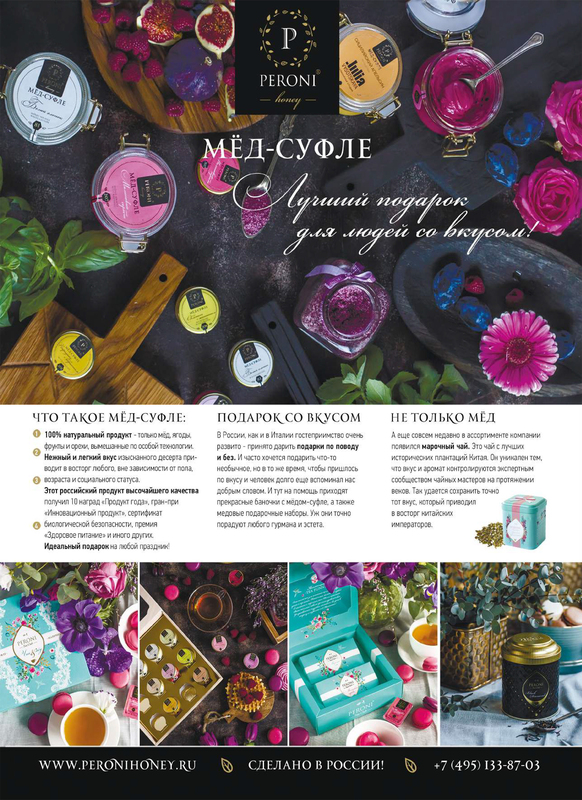 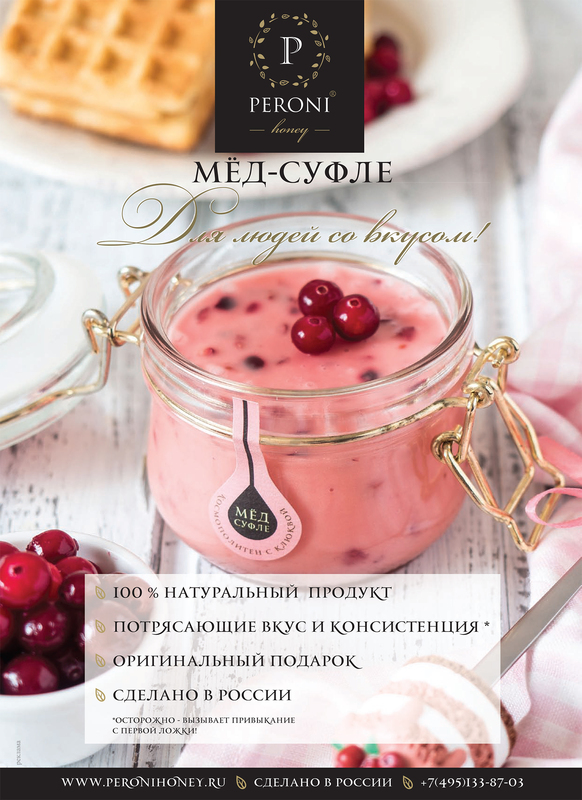 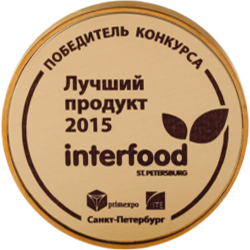 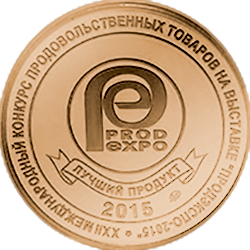 The quality of our products is confirmed 10 medals of “Product of the Year”. 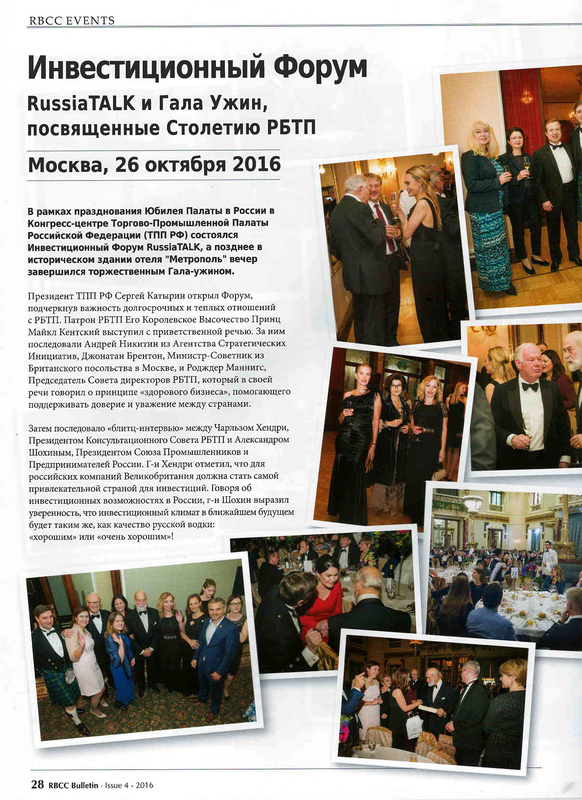 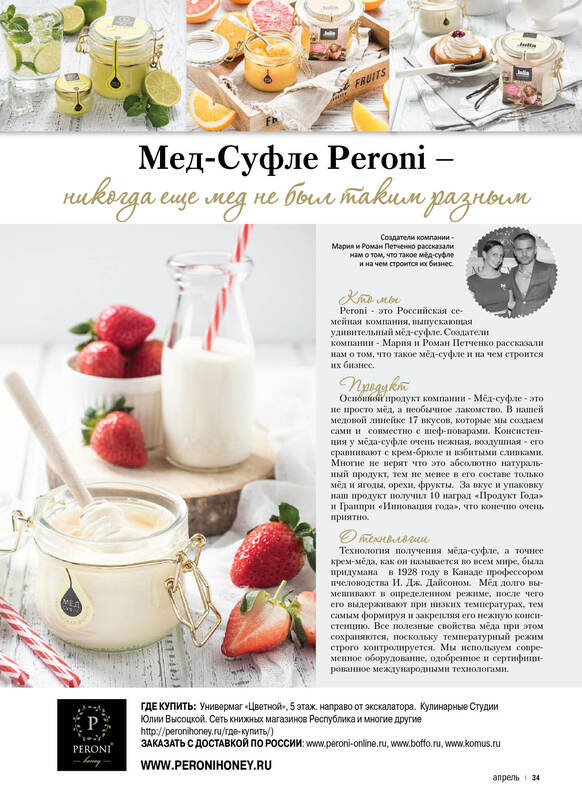 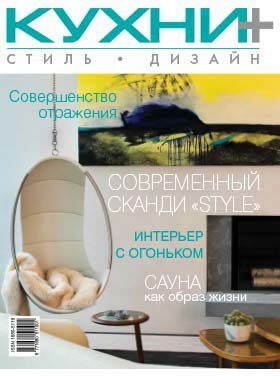 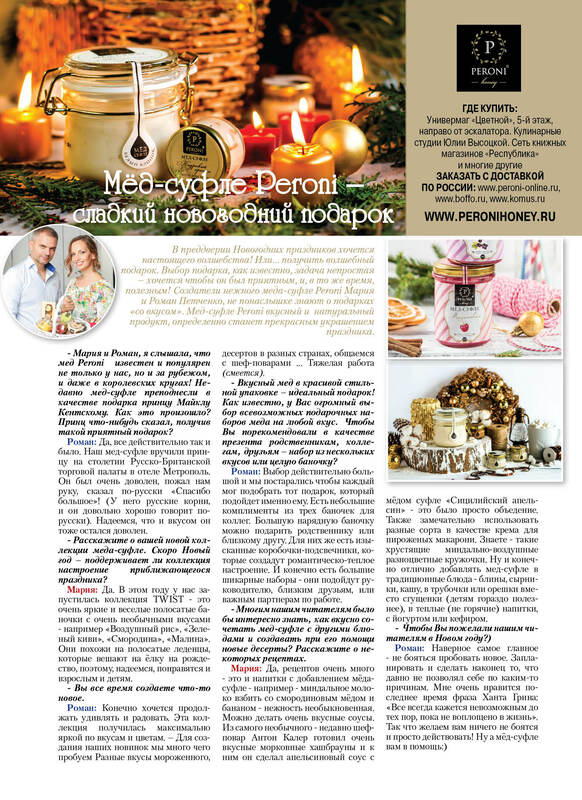 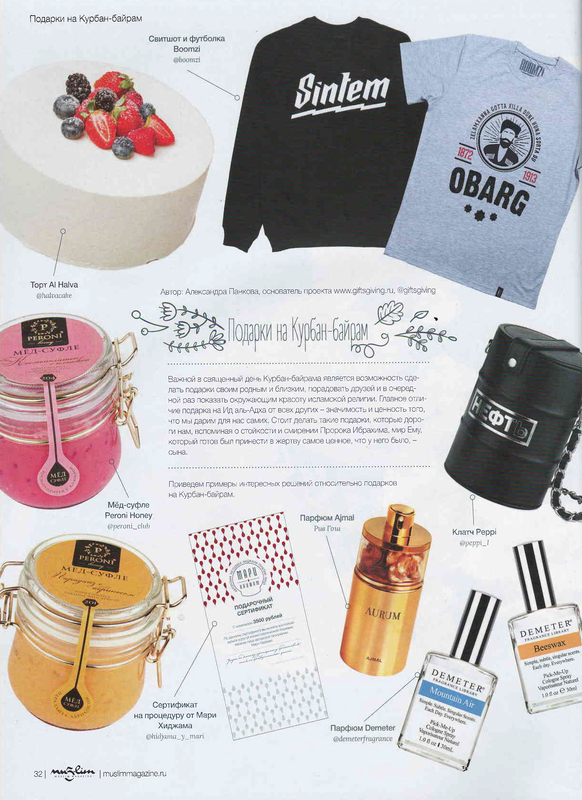 Read articles about us in magazines and newspapers in your city.